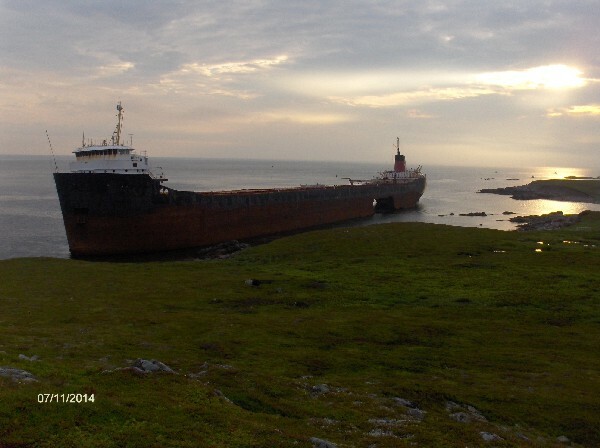 Envirosphere Consultants Limited is an environmental consulting company servicing the Halifax-Dartmouth area and central Nova Scotia from offices and labs located in Windsor, Nova Scotia. 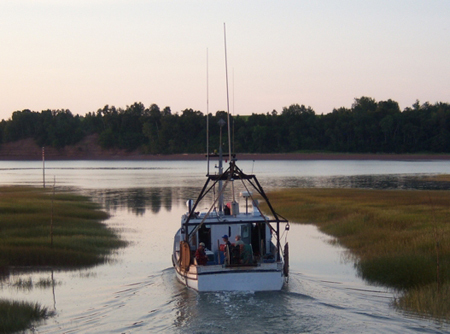 Our consultants are specialists in assisting industry and government in environmental research and assessment with emphasis on biological studies of marine and freshwater environments. 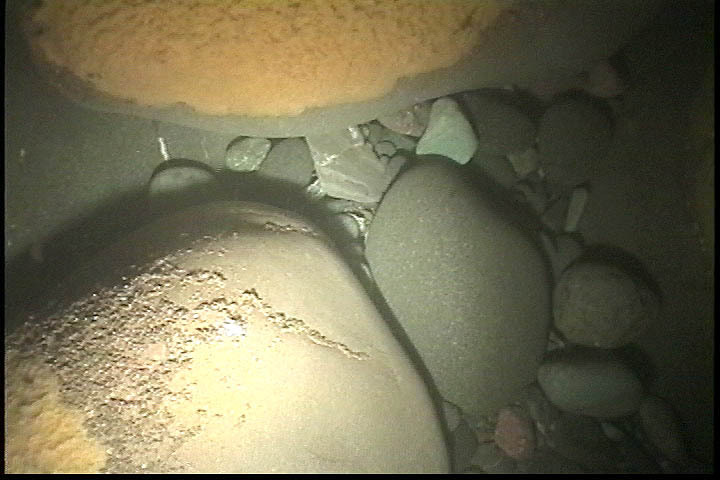 The company specializes in environmental impact assessments for the registration of industrial facilities & quarries under the Nova Scotia Environment Act; wetland alteration approvals; marine habitat assessment for ports and coastal development; seabed habitat video surveys and interpretation; research studies; and lab services for industry and government. Our research and development activities have provided sound scientific input to the environmental regulatory process, and have been important in better decision-making, education, increased public awareness and improved communications in the field of environment. Some of our projects are illustrated in the images below. 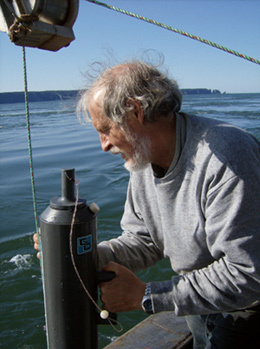 Patrick has over 35 years experience in environmental science, consulting, and environmental assessment, in particular focusing on bottom organisms, sediments and seabed processes. 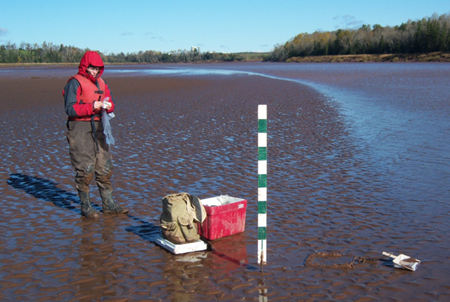 He has extensive knowledge of environmental assessment and the impact of human activities on the marine environment, and has been involved in major environmental impact statements as well as publications and research involving projects and industrial activities in Eastern Canada. 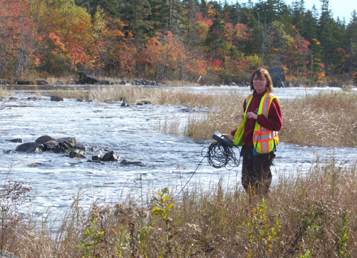 Heather is responsible for projects dealing with freshwater fish habitat assessment and benthic invertebrate monitoring, environmental science, environmental assessment, water quality and monitoring, statistical analysis and scientific data management. 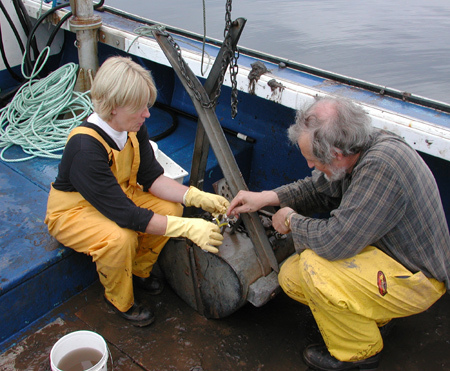 Ms. Levy has a broad background including fish biology, geology, environmental science, water analysis and biological surveys. 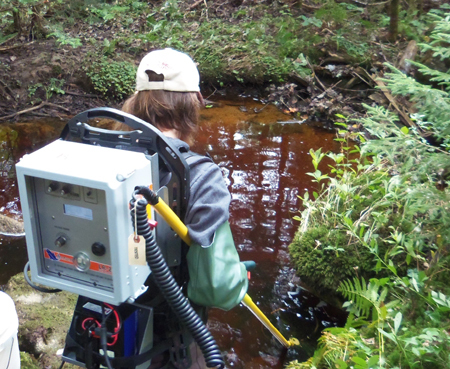 Valerie provides biological input and project management support for regulatory environmental assessments and environmental effects monitoring (EEM), sampling and site assessments, as well as benthic invertebrate studies of freshwater environments. Valerie’s background includes research in population dynamics, biogeography and ecosystem analyses for conservation management and monitoring programs.